Brain Injury and the Body :: Headway of WNY, Inc.
Each year, traumatic brain injuries (TBI) contribute to a substantial number of deaths, cases of permanent disability, and large changes in the lives of people. No matter age or current health everyone can experience or be affected by TBI. A TBI can be caused by a bump, blow or jolt to the head or a penetrating head injury that disrupts the normal function of the brain. The severity of a TBI may range from “mild” to “severe”. No two injuries are alike. Even a “mild TBI” or concussion can leave an individual with various deficits. At Headway, we strive daily to help individuals with TBI and their families to live their fullest, most rewarding lives possible through both our Medicaid Waiver programs and our non-waiver community outreach/ Support Group and educational services. 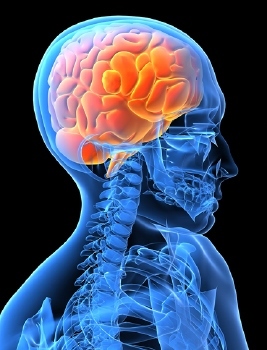 A brain injury may interfere with movement, communication, thinking or behavior.